New media partnership with EyesOpen! 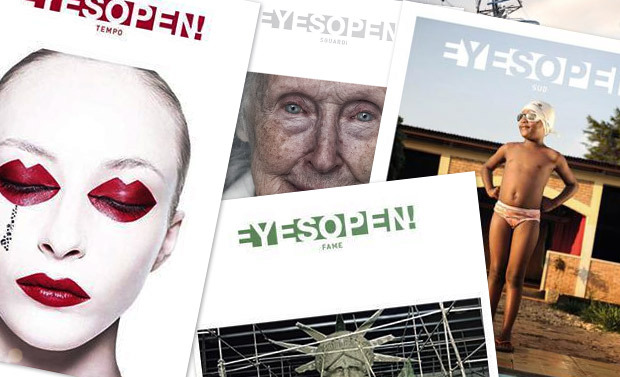 We’re glad to announce a new media partnerhsip with Italian photography magazine EyesOpen! EyesOpen! will offer 1 free copy magazine each for URBAN2018 Winner Overall and for 1st and 2nd winning portfolios. EyesOpen! will also publish a selection of URBAN 2018’s winning photos and portfolios. Barbara Silbe, EyesOpen! co-founder and chief editor, will be part of URBAN 2018’s Jury.